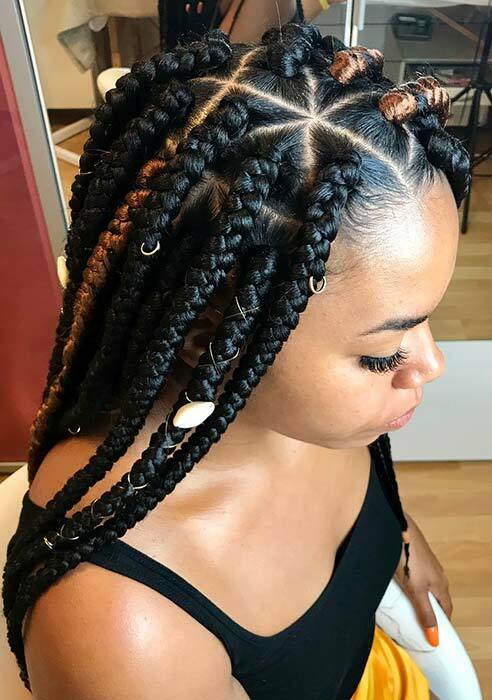 One of the hottest braided looks are triangle braids. 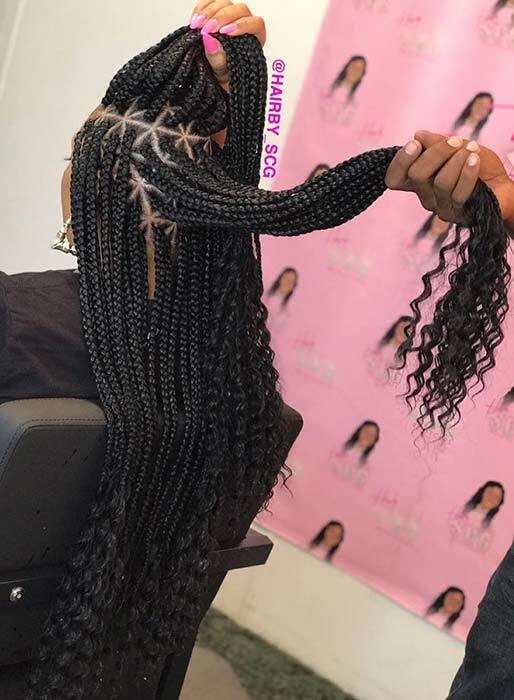 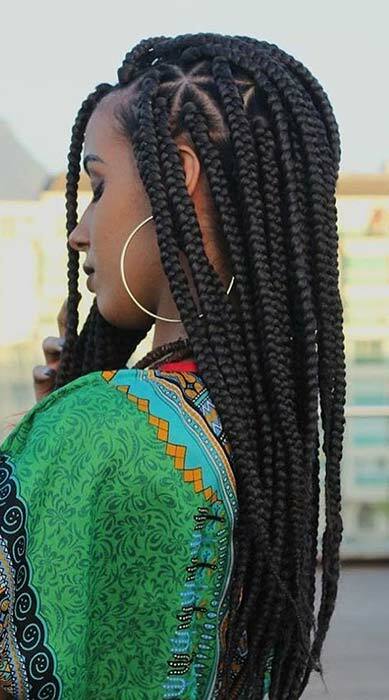 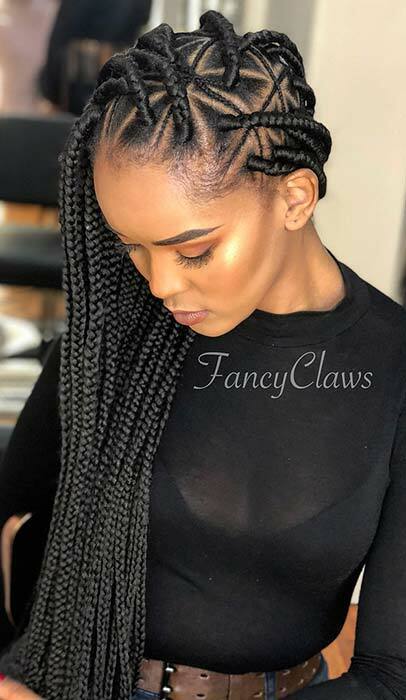 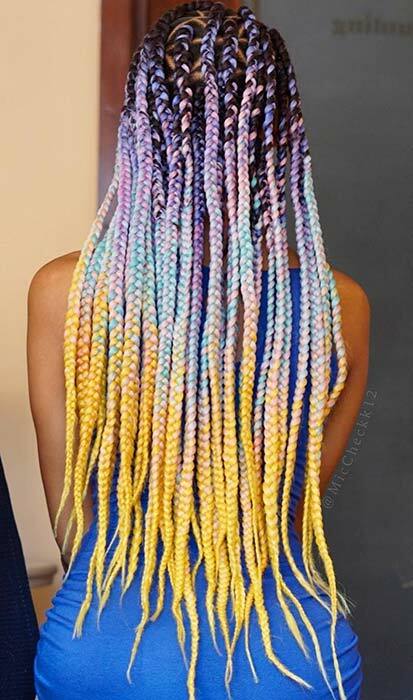 These funky braids are a different take on the much loved box braids. 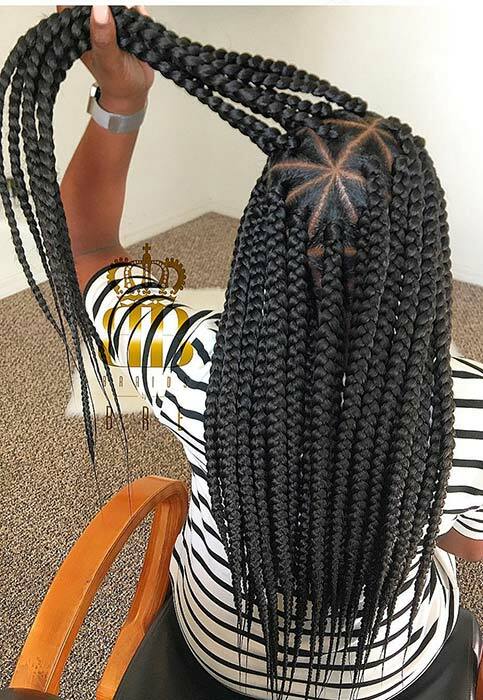 Instead of boxes, your hair will be sectioned into triangles. 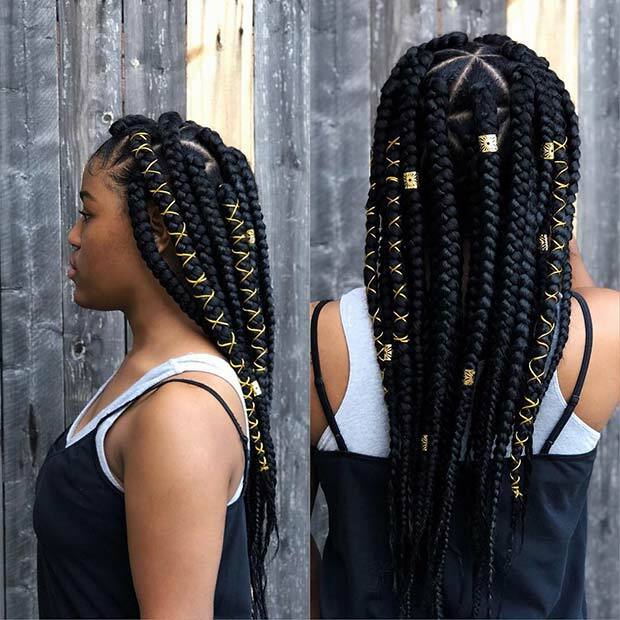 By using this shape instead, you get a cool, creative and trendy hairstyle. 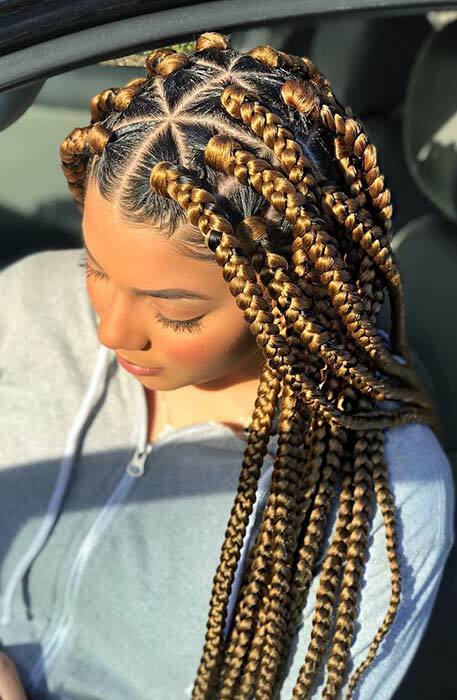 We love triangle braids and think you will too so, we have found 10 of the best looks on Instagram. 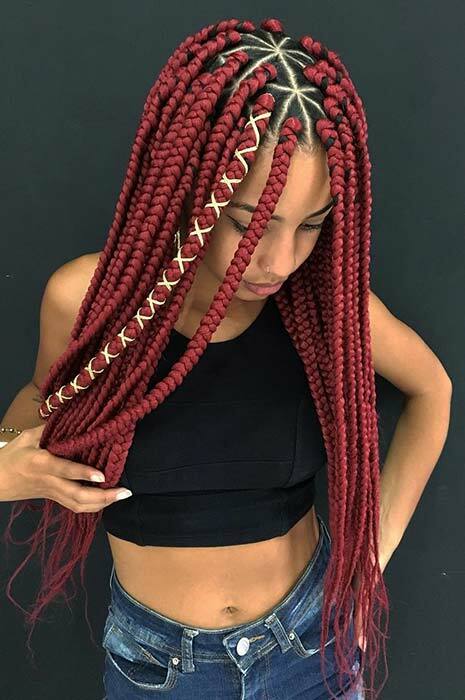 There are colorful braids, accessorized styles and more. 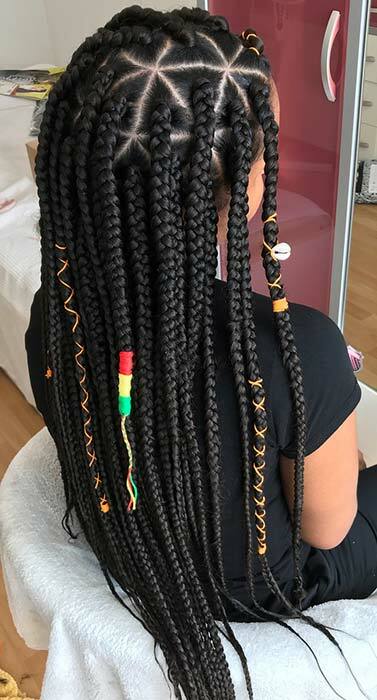 Take a look, you won’t be able to decide which one to try first!